Explore London and other UK destinations in style in a luxury chauffeur driven car from Crown Executive cars. Our chauffeur driven cars are all Mercedes-Benz vehicles, providing a wonderful level of comfort and luxury with whatever travel plans you have. We work with clientele from all backgrounds to arrange tailor-made journeys anywhere within the UK. Whether you want to discover the many beautiful sights of London, want to tour the vineyards of Southern England or would like to plan a decadent day of shopping, dining and entertainment in any British City, we can work with you to develop the perfect chauffeur driven car journey. We regularly conduct high-end tours of London, utilising our sleek fleet of beautiful Mercedes-Benz models. Choose from our E-Class Saloons, Estates or expansive MPVs, which are perfect for larger groups. Once you have chosen your vehicle, it is time to visit must-see landmarks including the Houses or Parliament, Big Ben, Buckingham Palace, the London Eye, the Tower of London, the British Museum, Oxford Street and much more. We craft every specialist trip in close cooperation with our customers, ensuring that they see everything they want to and enjoy the perfect day of sight-seeing, wherever they plan on visiting. 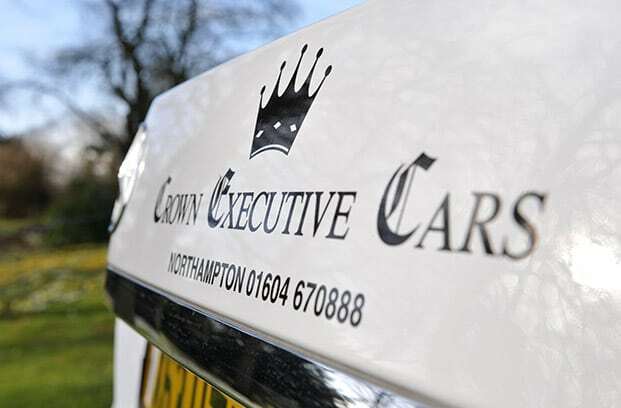 To start planning your ultimate luxury tour today, please contact Crown Executive Cars to discuss your unique requirements.